According to the team’s official site, Cleveland Cavaliers center Andrew Bogut will miss the rest of the 2016-17 NBA campaign, including playoffs. 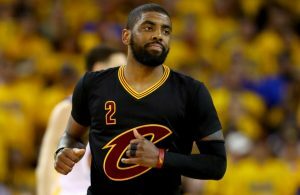 The center underwent additional imaging and evaluation at the Cleveland Clinic yesterday for his fractured left tibia and is set to undergo non-surgical treatment and a recovery plan, which will involve an extended period of immobilization. 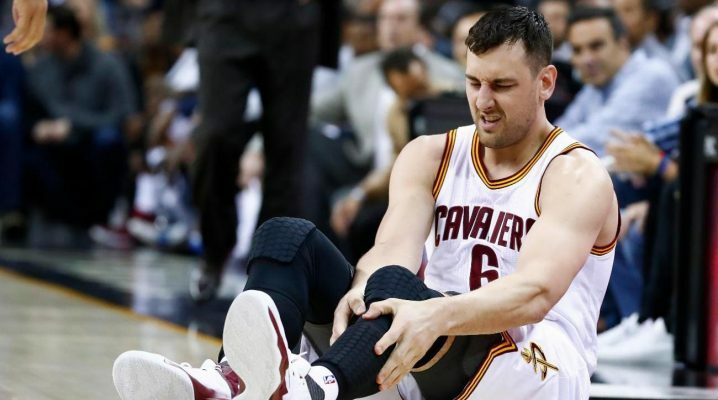 Bogut had played in just one minute in his Cavs debut, before being kneed in the tibia by Miami Heat player Okaro White. 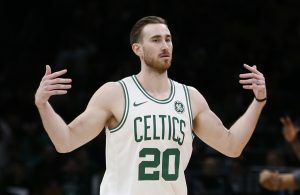 Cavs general manager David Griffin is likely to seek mediation in the wake of Bogut’s injury and could sign a free agent big man in the coming weeks. 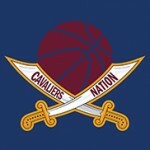 Cavaliers Nation is your source for Cleveland Cavaliers news, rumors, schedule, and videos for Cavs fans everywhere. 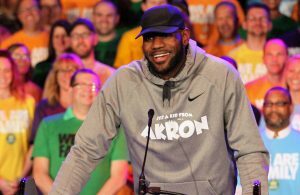 Subscribe to get your daily Cleveland Cavaliers news, rumors, and videos!